Brian Bailey has been the Director of Choirs at Cleveland State University since 2009. 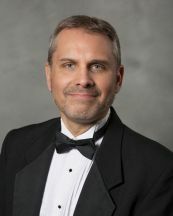 He conducts the CSU Chorale and University Chorus, coordinates the voice area, and teaches aural skills courses. He has sung in the Cleveland Orchestra Chorus and the Blossom Festival Chorus, and is on the roster of the Cleveland Chamber Choir. Under his leadership, the CSU Chorale was invited to perform at the statewide Ohio Music Education Association conference in 2017. Before joining the Cleveland State faculty, Brian was the Visiting Director of Choirs at The College of William and Mary in Williamsburg, Virginia for the 2008–09 school year. He was also on the music faculty at Appalachian State University in Boone, North Carolina from 1994 to 2004. His duties there included conducting the Appalachian Chorale, coordinating the degree program in sacred music, and teaching organ and harpsichord. 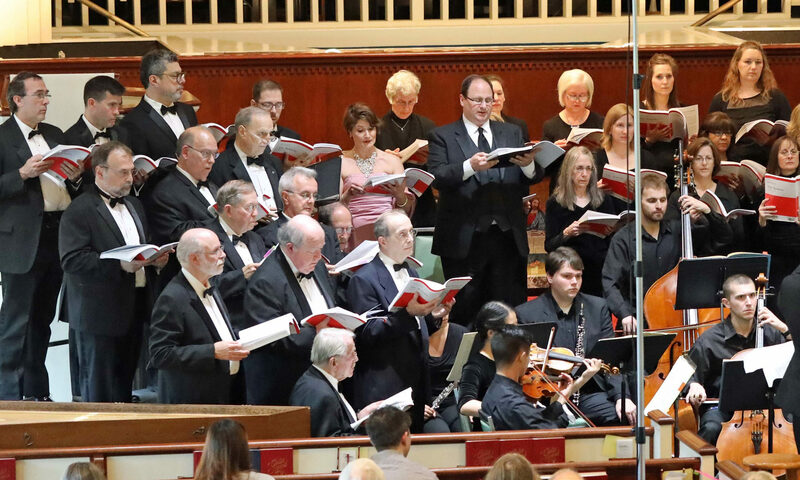 Brian earned the Doctor of Musical Arts degree in choral conducting from The University of Iowa, where he conducted programs with the Camerata Singers and with Kantorei, the select chamber choir. As part of his doctoral thesis, he created the first complete edition of the Mass in C for chorus and orchestra by the American composer George Bristow (1825–1898). He also holds degrees from Augustana College (Illinois), The Eastman School of Music, and Indiana University (Bloomington, Indiana). His principal choral teachers have included Timothy Stalter, Donald E. Morrison, and Robert Porco. He has held a variety of positions as a church musician, and has also been active as a harpsichordist and continuo player.